Home>What is a safety switch? Can you believe that with all the protection it provides, a safety switch isn’t actually mandatory in Victorian homes? It’s estimated that 60% of Victorian homes have safety switches. Energy Safe Victoria (ESV) is our state’s independent energy safety authority, and they believe this number is not high enough to protect Victorian families. Safety switches are, however, compulsory in new home builds as well as in older homes that have electrical renovations. Put simply, a safety switch’s purpose is to protect you and your family from electrical injuries. 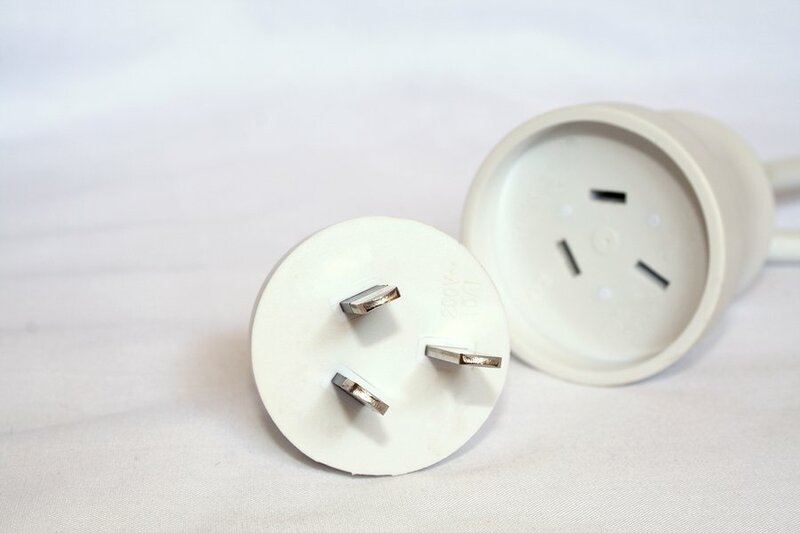 It quickly shuts off power when it detects an electrical fault from a device or appliance connected to your home’s electrical supply. A safety switch can shut off electricity in 0.03 seconds. Ask any sparky and they’ll probably report that tripping safety switches are some of the most common domestic call-outs they receive. A safety switch monitors the input and output of electricity, and if there is an imbalance, it shuts off the supply. 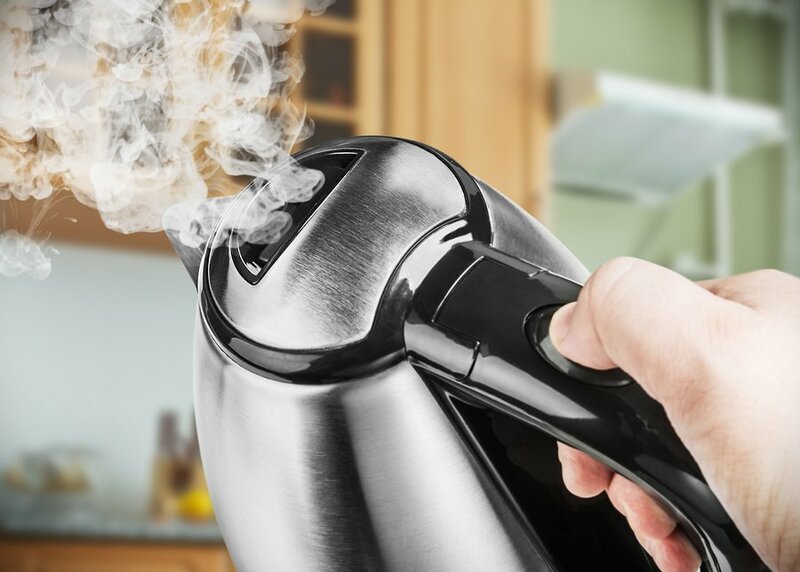 When someone touches something that results in direct contact with electricity (like a faulty appliance), the flow of electricity passes out of that appliance’s electrical circuit, through a person, and into the earth. It is a safety switch’s job to detect this loss of flow in an electrical circuit (the electricity has left the circuit and entered the earth) and switch off the electrical supply. What happens when my safety switch is ‘tripping’? When a safety switch ‘trips’, it’s identified an imbalance between the output and input of electricity in a circuit. A common cause of tripping safety switches is a faulty electrical appliance that is connected to your home’s switchboard. Testing a safety switch is actually something you can do yourself. You should be testing your safety switch a couple of times throughout the year to ensure it’s doing its job. The thing is, you’ll never know your safety switch is in fact faulty (and therefore won’t shut off power when it detects danger!) unless it gets tested. Wasn’t that easy? Now there’s really no excuse for you to not test! In such a case when the switch does not flip during testing, turn off your main electricity supply and call a licenced and registered electrician to come and investigate the issue. A safety switch is a crucial electrical tool that performs the vital job of identifying any electrical flow or appliance that poses a danger to users. They are, therefore, extremely important in your home! So if your safety switch is not functioning the way it should be, call Briggs. We will replace your safety switch and test it to ensure it’s protecting you and your family at all times! Does your home have a safety switch? If you answered no, call Briggs immediately and organise one of our electricians to install one. A switchboard-mounted safety switch protects your entire home, and can only be installed by a licensed professional. Electricity is dangerous and must be treated by respect – remember, never do electrical work yourself. Instead, contact Briggs today.